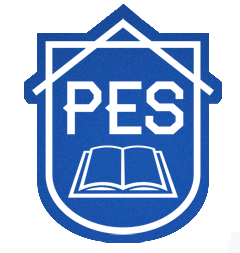 Thanks to our steam group moderator Julian Arenzon (@JulianArenzon) PES United is now a Steam Group! The U.S. based site for fans of the Pro Evolution Soccer series has launched and with it is this Steam group that caters to PC PES players. This year marks the first time that the series will be available day-1 on Steam. Given the new engine and all the other new features including a revamped Edit Mode and a couple of new leagues this is lining up to be a pretty exciting year for PES fans. Invite your friends to join the group and get ready for special events and selection of player of the week. Big thanks to Julian for setting this up for PC players. New PES 2014 Tutorial Videos!